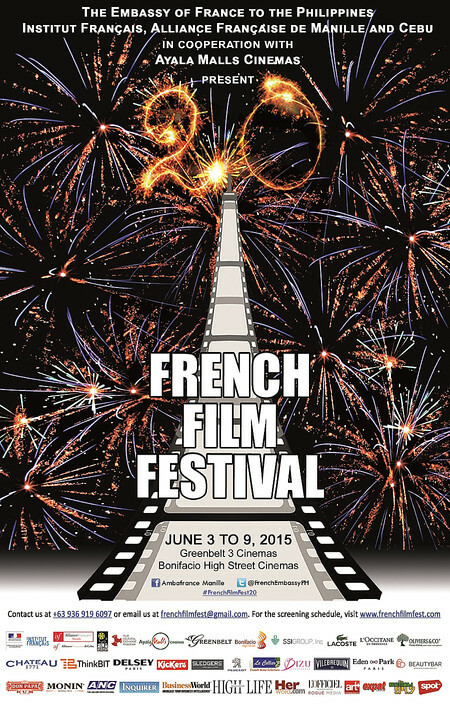 As France and the Philippines reach a high note in their bilateral relations following the historic state visit of French President François Hollande to the country last February, cinema continues to serve as a bridge between Filipinos and the French through the French Film Festival. 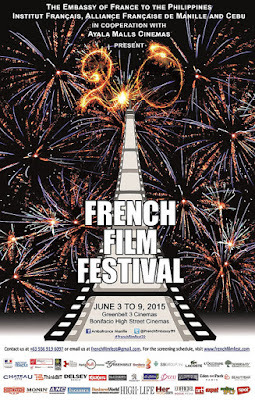 This year, the French Film Festival celebrates its 20th year of bringing critically-acclaimed films and blockbusters to local audiences. 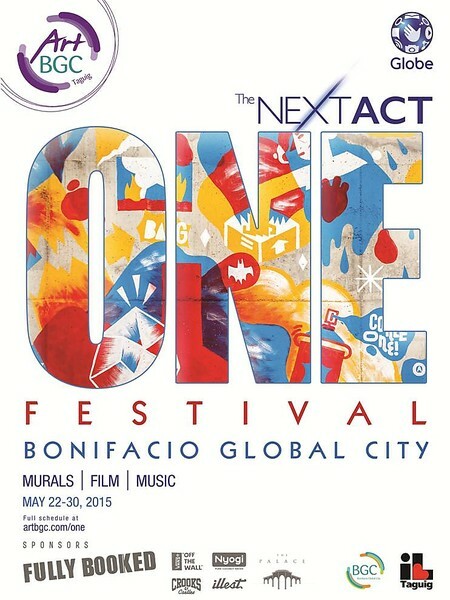 The festival aims to promote French culture and, at the same time, support the local film industry by screening and paying tribute to classic and contemporary Philippine films. 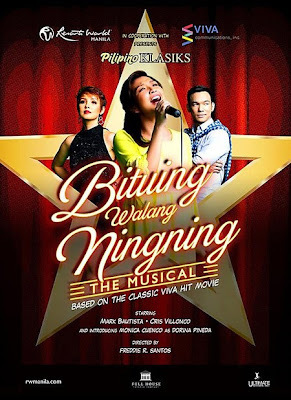 Originally a Pilipino Komiks serial by fictionist Nerissa Cabral, Bituing Walang Ningning was made into a blockbuster movie in 1985, starring Sharon Cuneta, Cherie Gil and Christopher De Leon. 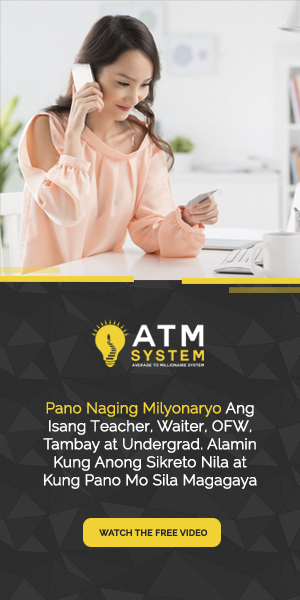 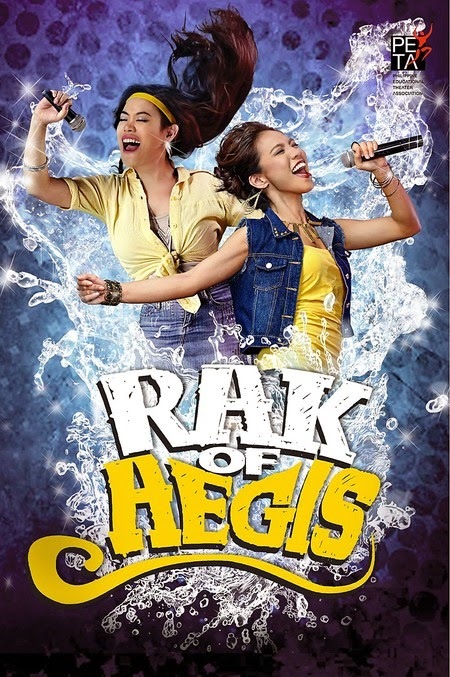 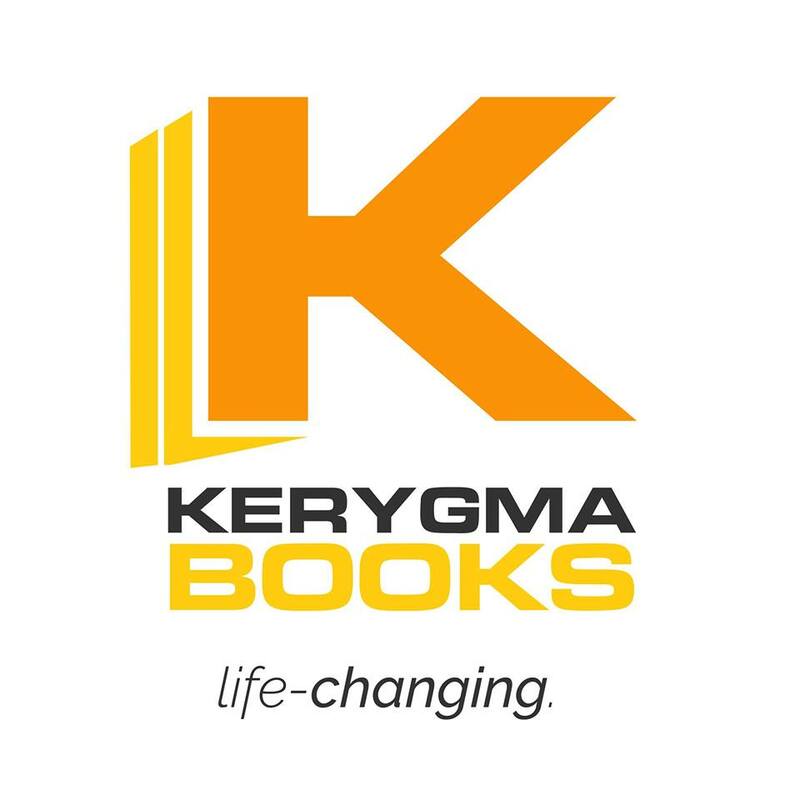 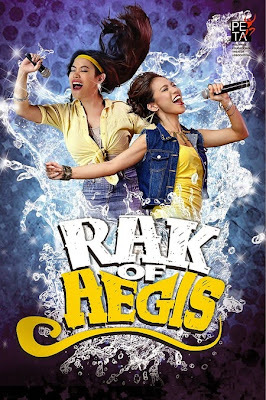 In 2006, it was re-made into a hit television series with Sarah Geronimo, Angelika dela Cruz, and Ryan Agoncillo playing the lead roles. 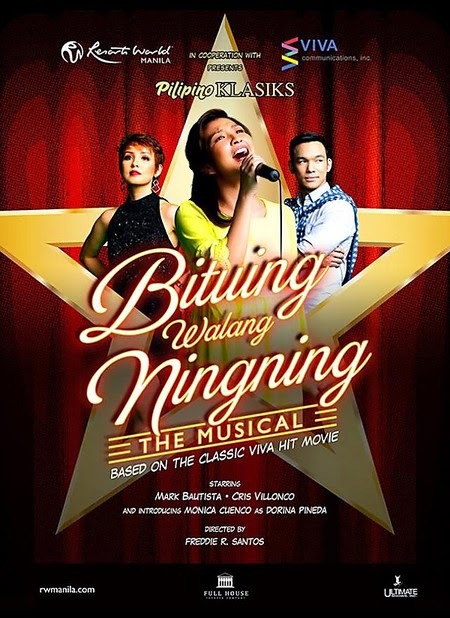 This year, Resorts World Manila, Full House Theater Company, and VIVA Communications Inc., bring to life this classic drama on stage, featuring some of the most loved Original Pilipino Music hits. 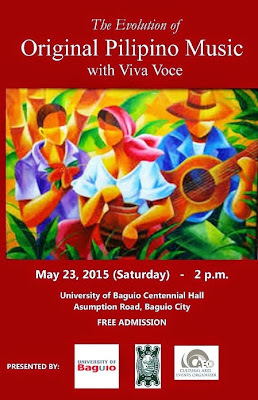 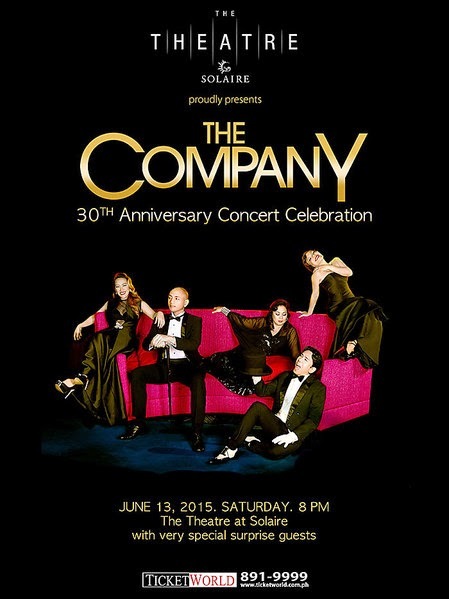 Save the date for Top Suzara, Jinky Vidal and Joey Generoso’s 3Voices, 1Journey on June 19, 2015 at the Music Museum. 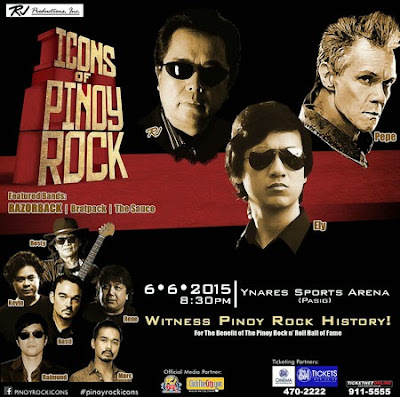 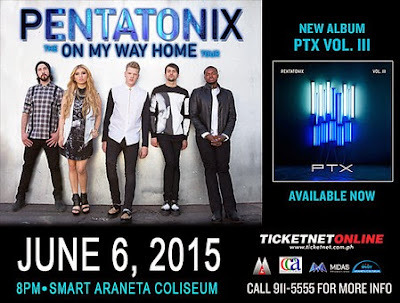 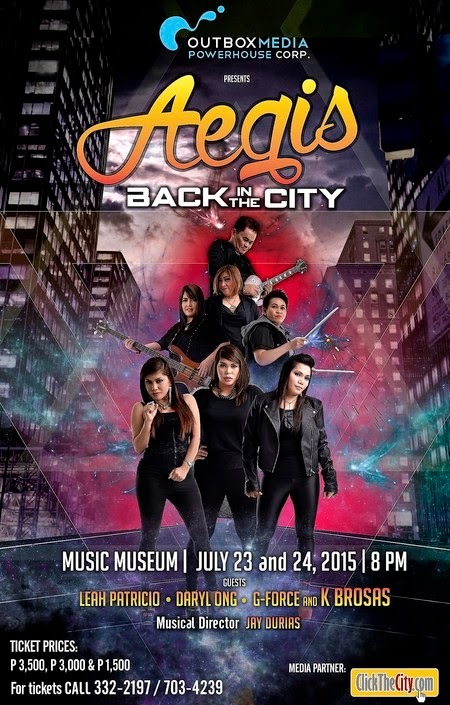 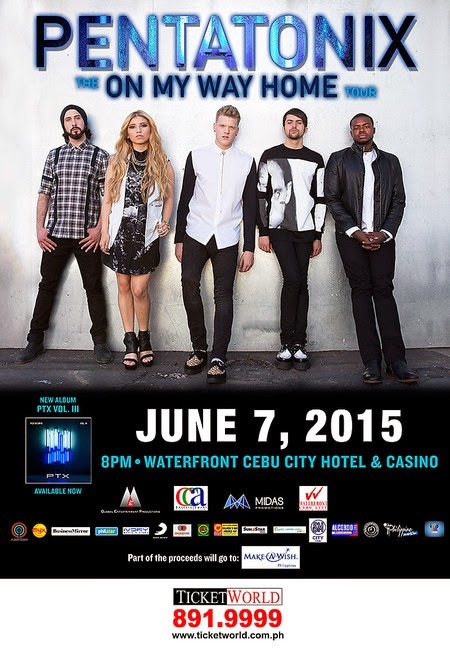 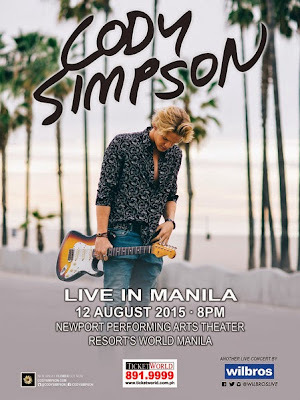 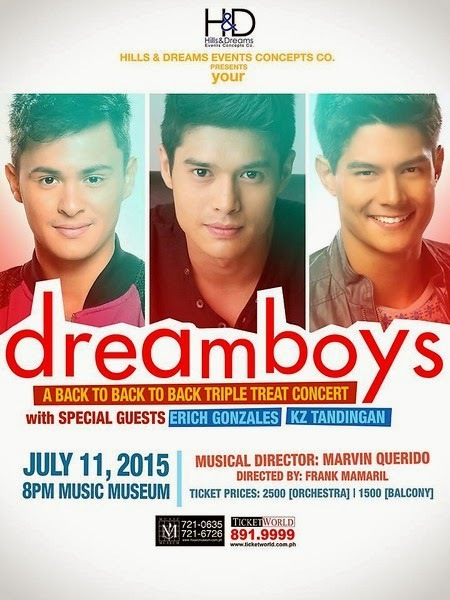 For ticket inquires, please call Music Museum (63 2) 721-0635 or (63 2) 721-6726. Kids Acts Philippines is a non-stock, non-profit Professional Theater Company that stages Original and Adapted Youth & Children's Plays. 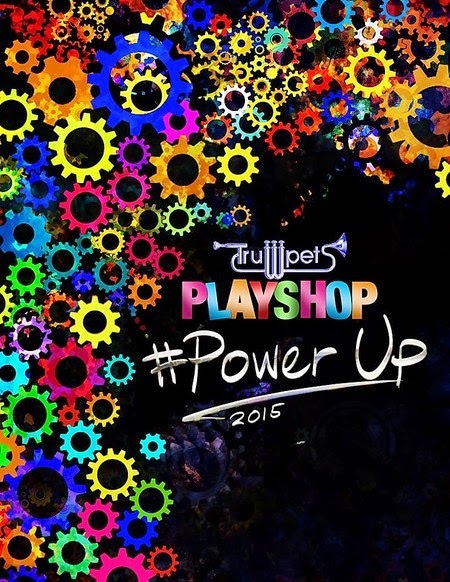 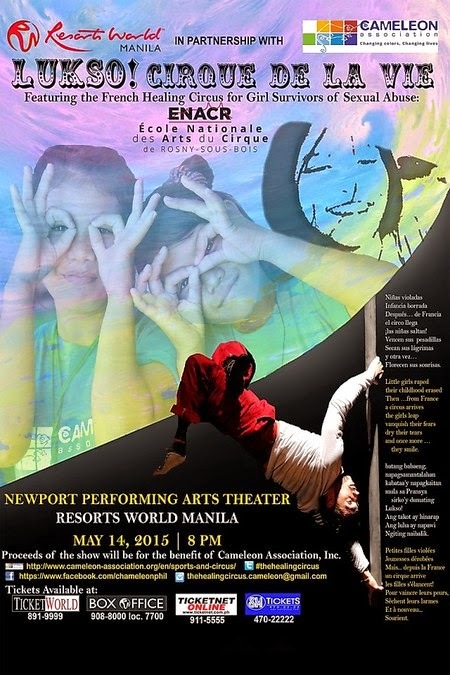 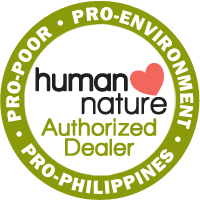 Its endeavors intend to humbly support the Underprivileged Young Filipino Artists. 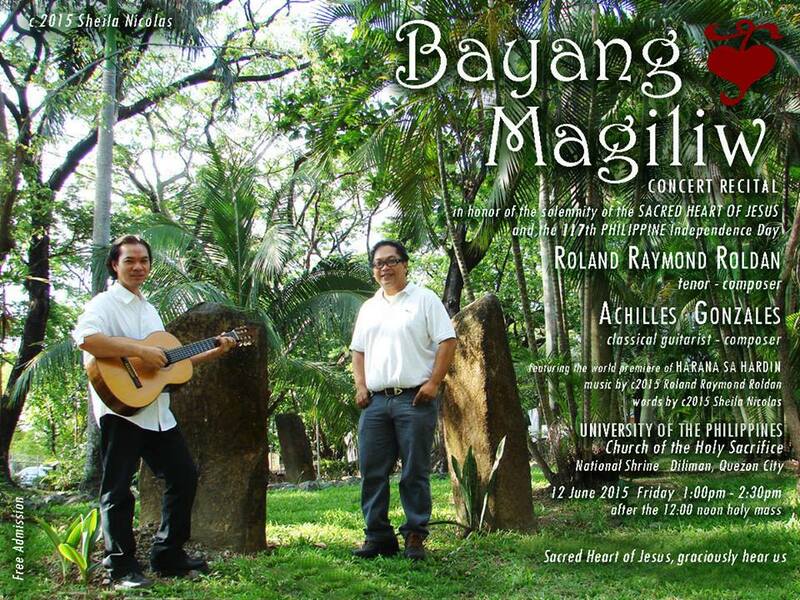 Artistic Director: Luigi Nacario Managing Director: Eugene Belbis. 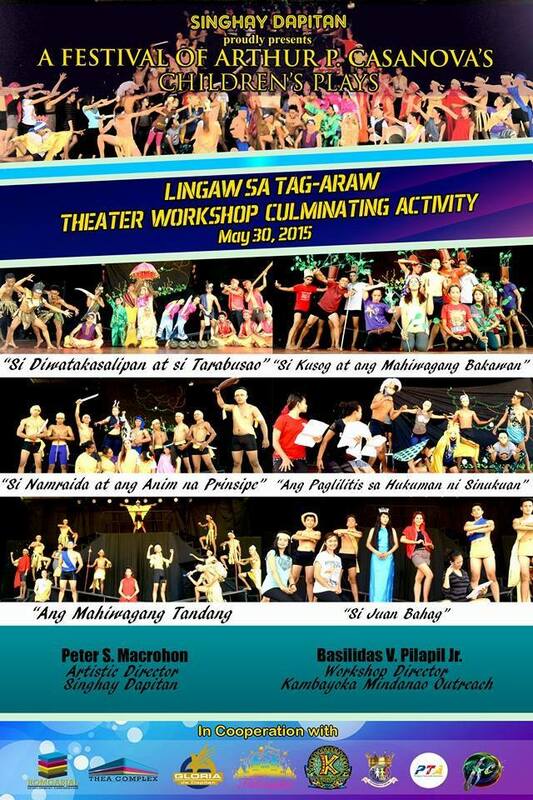 In line with Kids Acts Philippines' Summer Workshop we are proud to present Beauty and the Beast. 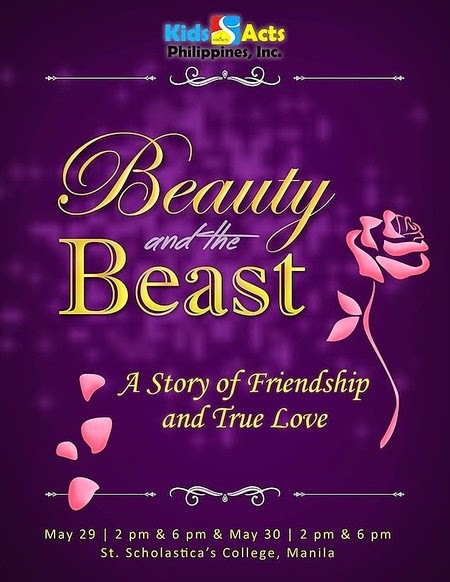 Adapted from the book by Jeanne-Marie Leprince De Beaumont: Beauty and the Beast. 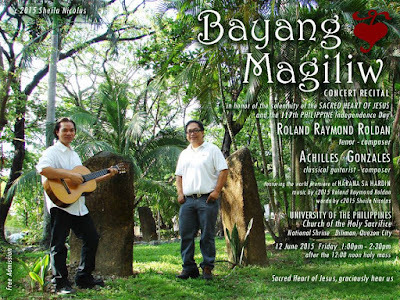 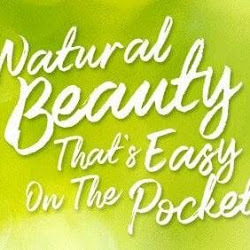 Original script and lyrics by Luigi Nacario, and music by Eugene Belbis. 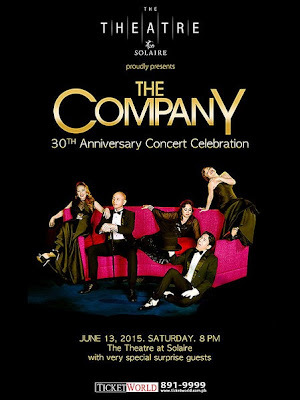 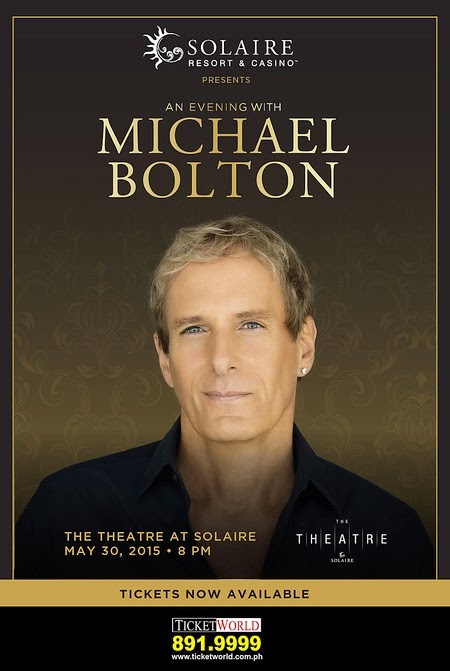 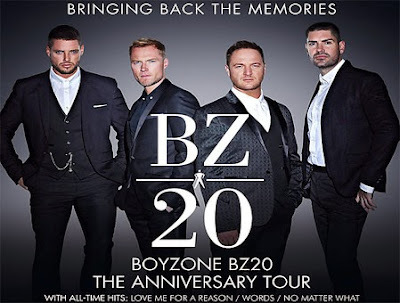 Head to The Theatre at Solaire on June 13, 2015 at 8:00pm and catch "The CompanY 30th Anniversary Concert Celebration" With very special surprise guests. 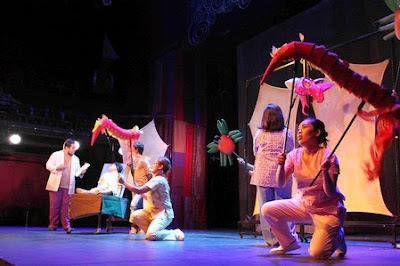 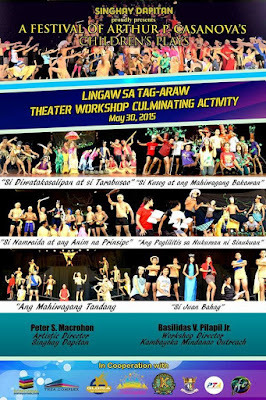 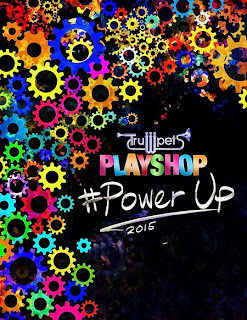 It’s been a fruitful 47th theater season for the Philippine Educational Theater Association (PETA); and while the theater is ablaze with the ongoing Summer Program, the company shows no signs of stopping for a breather.